Sheplers heritage begins when J.W. Gibson opens "Gibson Harness Co." at 105 W. Douglas in downtown Wichita, Kansas. The business moves to larger storefront locations at 206 W. Douglas St., 344 N. Water St., and 426 N. Main St.
Harry Shepler buys the harness and tack business "Gibson Harness Co." from J.W. Gibson, and shortly after, changes the name to "Harry Sheplers Saddle and Leather Company". The business moves again - just up the street to 450 N. Main. "Harry Sheplers Saddle and Leather Co." moves yet again -- but this time just one building over to 452 N. Main - where it will stay for 22 years. Harry Shepler takes a big step and builds a 10,000 square-foot store on the far west side of Wichita, Kansas at 6501 W. Kellogg Drive. 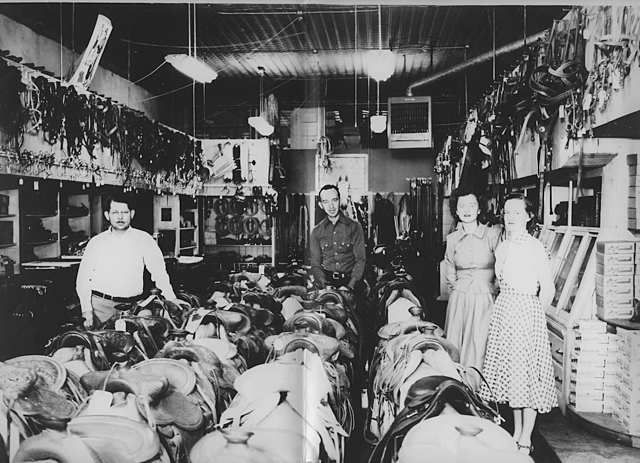 The new store is renamed "Harry Sheplers Saddlery Co.", and featured saddles, hats, leather goods, and western shirts. The Dry Family sells their Wichita restaurant, Hickory House, and buys the store from Harry Shepler. The Dry Family hires Wichita architect John Coultis to design a Spanish/American-style Sheplers store. The design features high-beamed ceilings and southwestern décor, and is located just east of the existing store at the corner of Dugan St. and Kellogg St. in Wichita, Kansas. Sheplers takes a big step at becoming a well-rounded western store by adding boots, jeans and ladies apparel to the merchandise selection, along with more goods for the entire family. In order to serve western customers across the nation, the first Sheplers Catalog was published with a distribution of 80,000 the first year. It was a landmark year for sales. The Wichita stores' square footage increases and is renamed "Sheplers Inc.". 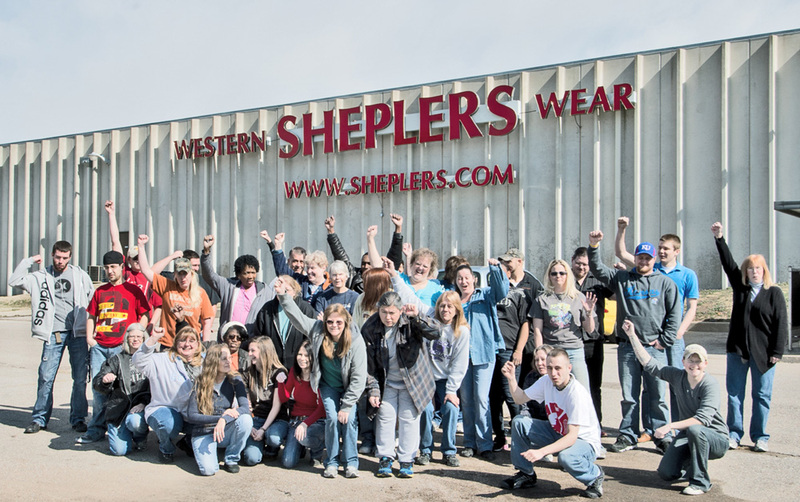 Sheplers first branch opens in Oklahoma City, Oklahoma and is styled after the parent store. The store continues to offer the same selection of quality cowboy boots and western apparel. Western styling gains popularity from 1971 to 1975 and volume increases five-fold. The Sheplers Catalog Division starts shipping internationally and earns the title of "World's Largest Western Catalog." They also move into a new building directly west of the retail store and behind the old store building. Here, the Wichita store sees even more expansion. The W.R. Grace Co. of New York, one of the nation's largest conglomerates, purchases Sheplers, Inc. Plans are ready for new stores in Arlington, Texas and Englewood, Colorado - plus an expansion of the Oklahoma City, Oklahoma store. Sheplers third store opens in Englewood, Colorado - an affluent suburb of Denver. The city of Denver is expanding rapidly to the southeast, and the Englewood store experiences immediate success. Sheplers opens their doors to the people of the Dallas / Ft. Worth area. The fourth store opens in Arlington, Texas - just south of the Six Flags Over Texas amusement park. Sheplers opens four stores; Three in Texas (Austin, San Antonio, and Mesquite) and one in Northglenn, Colorado. The New York Times Sunday Edition features Sheplers in the "Shopper's World" section. More than 7 million catalogs are mailed around the world throughout the year. Catalog Division Staff now boasts its own buying staff, warehousing, stocking, and shipping departments. IT moves into the old store building after renovation and implements an in-WATS phone order system. Sheplers opens a 50,000 square-foot National Distribution Center for it's highly successful Catalog Division in south Wichita, Kansas. W.R. Grace announces it is selling its retail holdings, including the Sheplers chain. After a year of negotiations, Sheplers Management Group (consisting of six members) completed a leverage buyout from W.R. Grace Co. The Sheplers team had financial help from the Kansas Public Employees Retirement System (KPERS), as well as encouragement and guidance from friend, business associate, and noted Wichita planner. Now Sheplers could proudly announce it was a Kansas owned / Kansas operated company. The purchase required the catalog and retail divisions to merge, and created a complete corporate facility under one roof. Two years after the buyout, Sheplers Management group exercises their right to retire their debt to KPERS, thus acquiring 100 percent of stock in the company. Sheplers opens two 15,000 square-foot stores filled wall-to-wall with western wear in Las Vegas, Nevada, and Benjamin Plaza Shopping Center in Kansas City, Missouri. Catalog distribution is now at more than 18.5 million. Sheplers opens seven stores (two in Phoenix, Arizona, four in the Houston, Texas area, and one in Scottsdale, Arizona) - bringing the total to 18 stores covering seven states across the southwest. 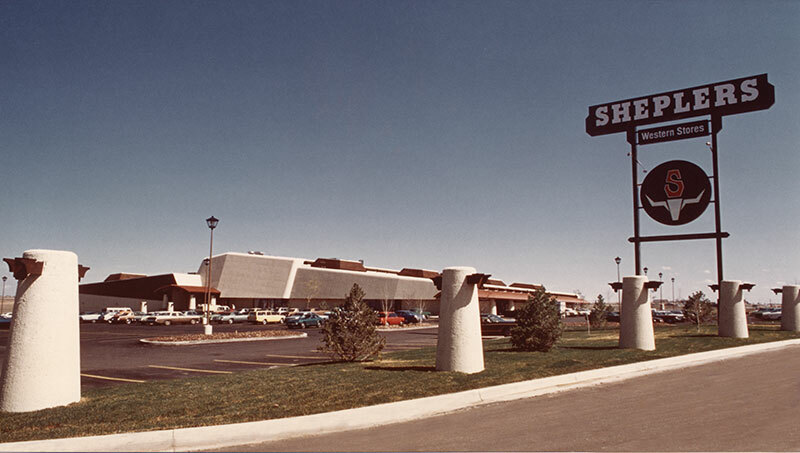 Sheplers opens stores in Las Vegas, Nevada; Reno, Nevada, at Shoppers Square Mall: Salt Lake City, Utah; Nashville, Tennessee; Ogden, Utah; Amarillo, Texas; Topeka, Kansas; Tempe, Arizona; and two stores in Phoenix, Arizona. Sheplers now services nine states and has 23 stores in the Midwest and Southwest. 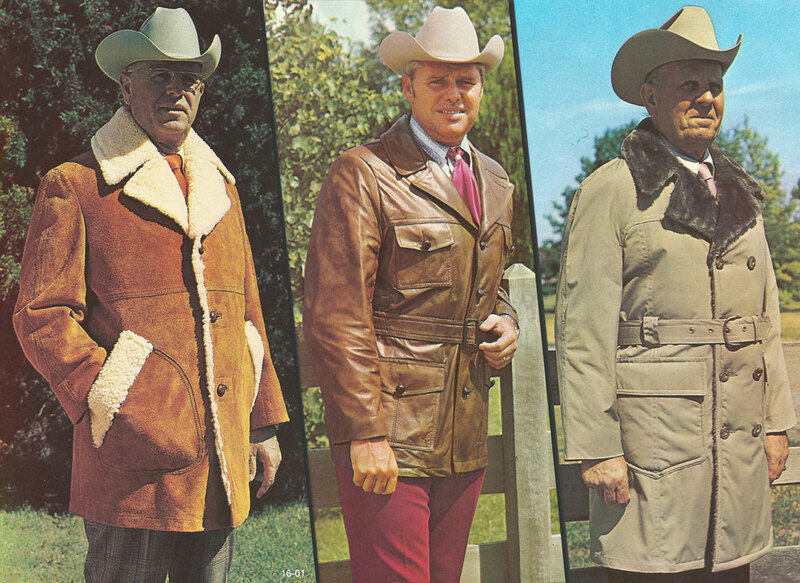 The Sheplers Catalog mails more than 20 million catalogs each year. 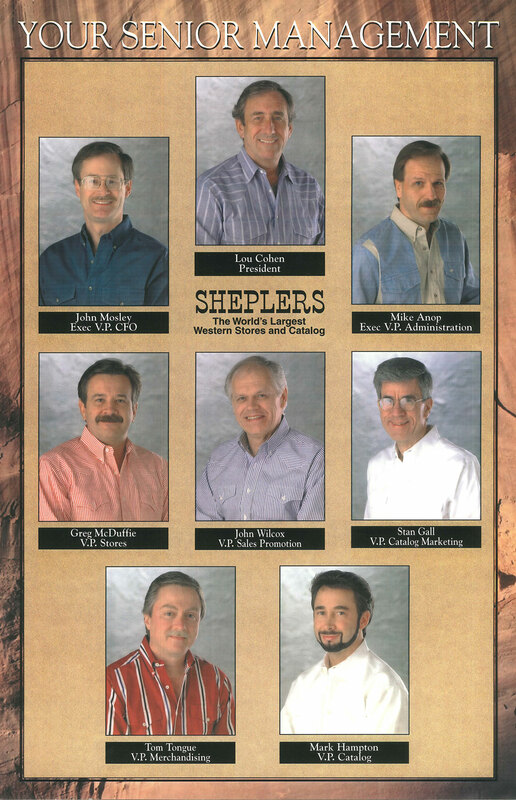 Sheplers started Sheplers.com in December of 1998, and 17 years later Sheplers.com has grown to be the world's largeset online retailer of western, outdoor, and work lifestyle. Sheplers.com has grown to over 21,000 unique styles, pulling from over 7,000,000 units of inventory! Though biggest is not always the best, Sheplers.com has strived to give great value, great customer service, and an easy shopping experience. Gryphon Investors, a San Francisco private equity firm, acquires Sheplers. During this time 13 new stores were opened, a new website was implemented, a virtual inventory concept was developed and a lot of focus was put on building a state-of-the-art e-commerce business to drive the Company's growth. Boot Barn acquires Sheplers, Inc. ("Sheplers"), along with 25 retail locations across the United States and an industry-leading e-commerce business. Boot Barn is the nation's leading lifestyle retailer of western and work-related footwear, apparel, and accessories for men, women and children. 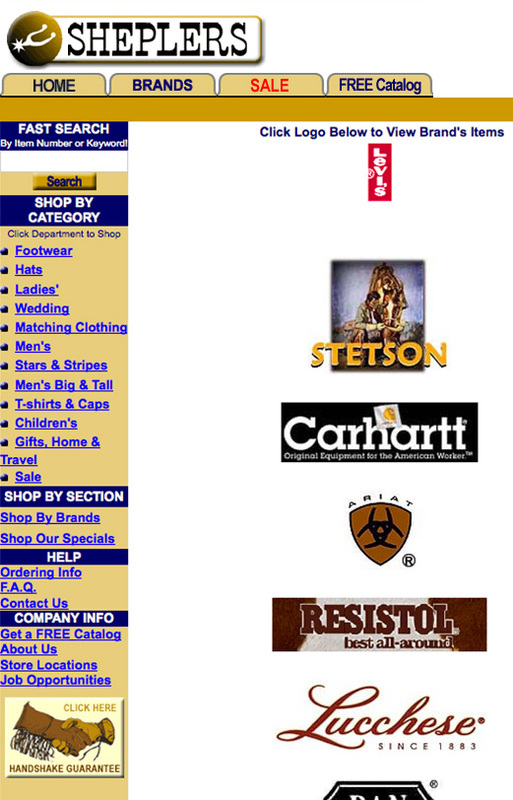 The company offers its loyal customer base a wide selection of more than 200 work and lifestyle brands. With the addition of Sheplers, Boot Barn will operate 200 stores in 29 states, in addition to an e-commerce channel, including both www.bootbarn.com and www.sheplers.com. Sheplers.com will continue to be there for you!